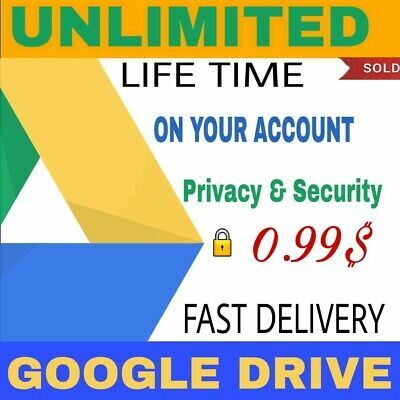 Seller: sar3th.37 (12) 100%, Location: Chojnice, Ships to: Worldwide, Item: 143184070972 100%SECURE! 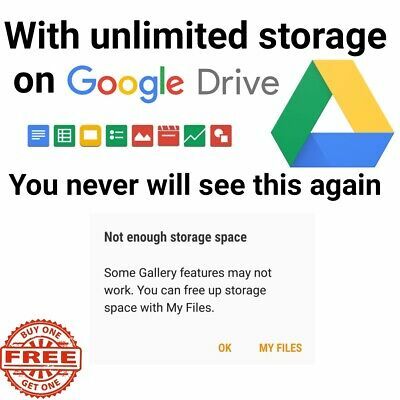 No monthly fees! 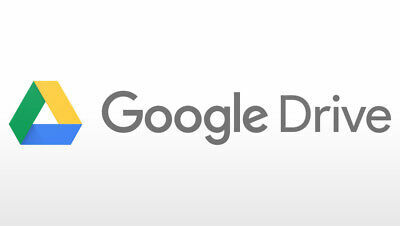 No annual payments!This is not a new standard Google account, that will be created. 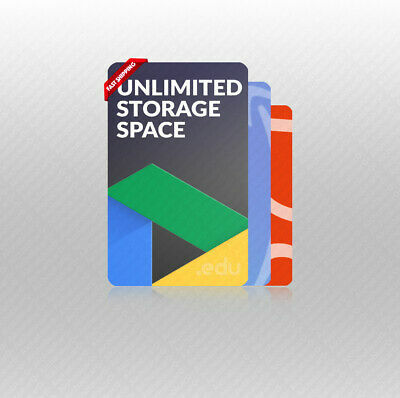 A new section with unlimited space will be added to your existing current Google Drive account.YOUR BENEFITS AT THE GLANCE:Unlimited Storage on Google DriveDon't need to pay for extra spaceNo monthly fees, no annual paymentsWorldwide access with no region restrictionsData are stored at the high security level data centerTechnical SupportHow much I save with this offer?Google charges 99$/month for 10 TB, 199$/month for 20 TB and 299$/month for 30 TB.Thanks to this offer, you will have access to unlimited space, and you will enjoy incredible savings thanks to a low one-time setup feeWe provide unlimited storage space on Google Drive for free! 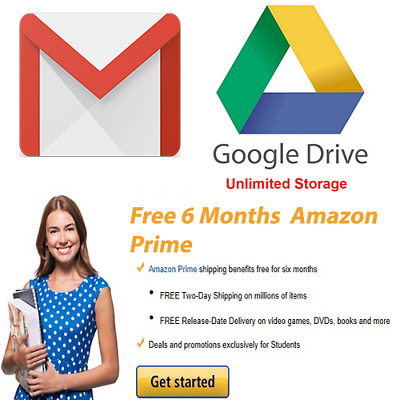 The purchase price is a one-time setup fee.Unlimited Google DriveNo monthly fees! 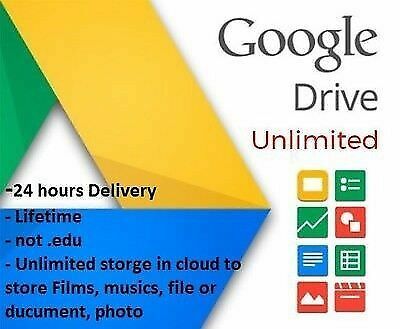 No annual payments!GOOGLE DRIVE UNLIMITED ADDED TO YOUR ACCOUNTSAVE UP TO $3,600 PER YEAR ON UNLIMITED STORAGE FOR GOOGLE DRIVE!Google Drive 30TB Plan Price $3,600/year$12.99 LIMITED TIME ONLY $9.99 one-time fee!FAST. 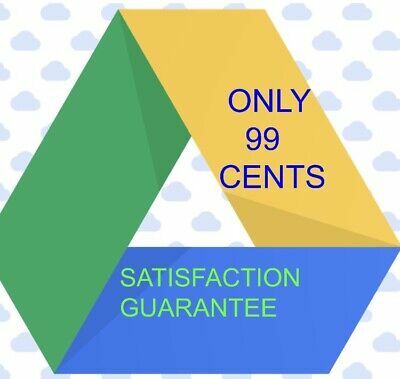 TRUSTWORTHY. 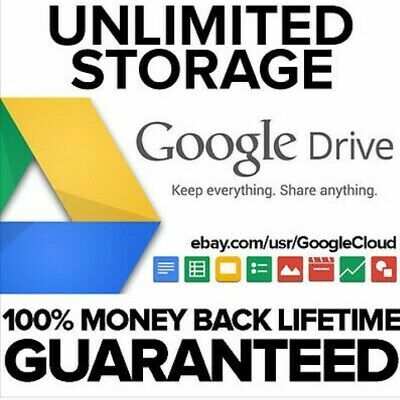 RELIABLE.30TB of Google Drive storage normally costs $3,600/year. 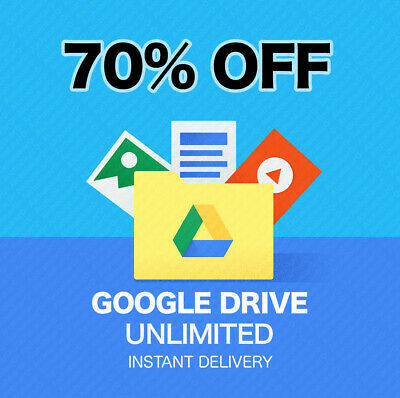 By purchasing this service, you will only pay a one-time fee of $8.99 to get UNLIMITED Google Drive storage added to your EXISTING Gmail, Google Apps, or GSuite account. 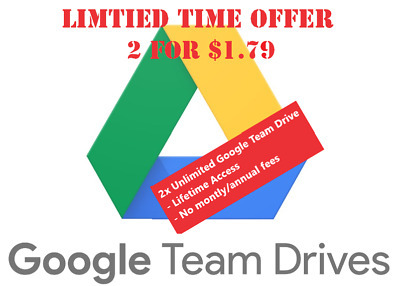 Save up to $3,600 per year!Features:UNLIMITED SPACE ON YOUR EXISTING GOOGLE ACCOUNT: The Google Drive space is added to your existing account. 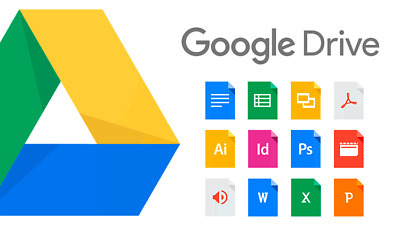 Simply provide us with the e-mail address of the GOOGLE ACCOUNT you would like to have the storage added to and we will process the request within 24 hours.PRIVACY IS MAINTAINED: You do not need to give us the password to your account. 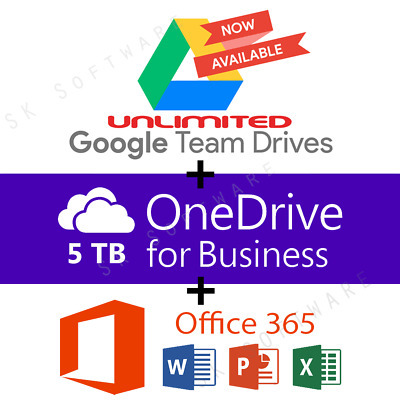 We are unable to view the files in the added Drive space.YOUR SOLE USE: This is not a shared drive, the Drive is added to your account for your use only.TECHNICAL SUPPORT: Support for issues arising from the use of this serviceFAST DELIVERYSpace will be added within 24 hours upon receipt of payment and providing us with the Google account you want the space added to.DETAILS AND TERMSThis purchase is for a service to add unlimited storage to your Google Drive account.The following services work with the added storage space:Google Drive for iOS or Android -- make sure to update to latest Google Drive websiteGoogle Drive mobile websiteThe following services WILL NOT WORK with the added storage space:PlexCloud / PlexDrive QNAP NAS -- developer is working on supportSynology Cloud Drive -- developer is working on supportBackup & Sync (use Google File Stream App when possible)Google Drive Sync (no longer maintained and not working)Google Photos -- you can store photos on the drive but it is not tied to or linked to Google Photos in any way Google Photos iOS, android, Mac, Windows -- you cannot use the Google PhotosTHIS IS A ADDITION OF SPACE TO YOUR ACCOUNT. 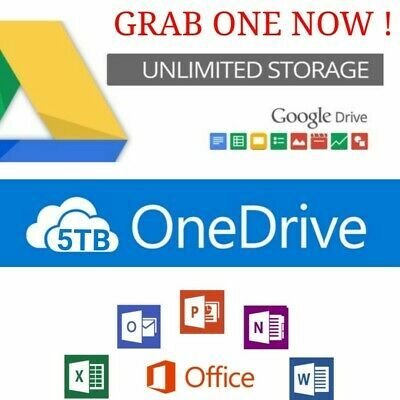 THIS ACCOUNT IS A BUSINESS ACCOUNT WE OWN AND NOT A HACKED OR STOLEN ACCOUNT.BUY WITH CONFIDENCE - 100% SATISFACTION GUARANTEED, NO QUESTIONS ASKED REFUND POLICYIf you are not satisfied with your purchase, we will issue you a refund. 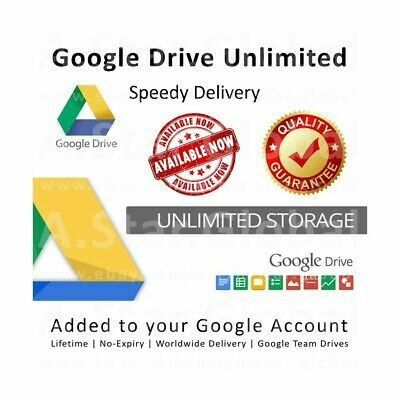 Your satisfaction is paramount.We aim to earn your feedback. 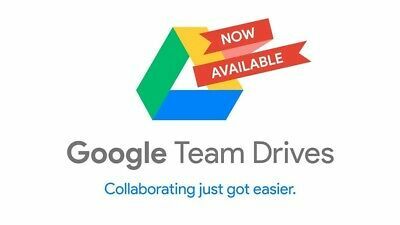 Please contact us if you have any issues and we will make it right.100% secureThis is not a new standard Google account, that will be created. 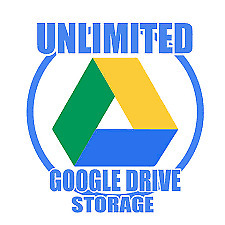 A new section with unlimited space will be added to your existing current Google Drive account.YOUR BENEFITS AT THE GLANCE:Unlimited Storage on Google DriveDon't need to pay for extra spaceNo monthly fees, no annual paymentsWorldwide access with no region restrictionsData are stored at the high security level data centerTechnical SupportHow much I save with this offer?Google charges 99$/month for 10 TB, 199$/month for 20 TB and 299$/month for 30 TB.Thanks to this offer, you will have access to unlimited space, and you will enjoy incredible savings thanks to a low one-time setup feeWe provide unlimited storage space on Google Drive for free! 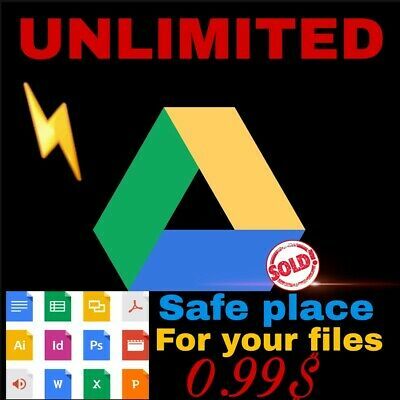 The purchase price is a one-time setup fee.What advantages should I expect after a new section has been added?A new section has unlimited spaceYou can use your existing current accountOnly you will have access to your filesFiles can be shared with othersUsing with Google Drive - for iOS / android, website and its mobile versionUsing of some 3rd party softwareUsing of Google Drive API v2 or laterWhat happens after I have ordered?A new section with unlimited space will be added to your existing Google Drive account and you will receive a notification after this is done.PaymentThe following payment options are accepted:ShippingThe section with unlimited space will be added to your Google Drive account within 12 hours.ReturnReturns are accepted within 14 days from the date of purchase.Terms and ConditionsBy purchasing from this site, and by using of Google Drive services associated with this purchase you accept Google Drive Terms of Service.We pride ourselves on our Customer Service and Satisfaction and we want to make sure we always get a 5 star positive feedback from the buyer, so if, for any reason, you are not 100% satisfied please contact us so we can earn that 5 star rating.hat advantages should I expect after a new section has been added?A new section has unlimited spaceYou can use your existing current accountOnly you will have access to your filesFiles can be shared with othersUsing with Google Drive - for iOS / android, website and its mobile versionUsing of some 3rd party softwareUsing of Google Drive API v2 or laterWhat happens after I have ordered?A new section with unlimited space will be added to your existing Google Drive account and you will receive a notification after this is done.PaymentThe following payment options are accepted:ShippingThe section with unlimited space will be added to your Google Drive account within 12 hours.ReturnReturns are accepted within 14 days from the date of purchase.Terms and ConditionsBy purchasing from this site, and by using of Google Drive services associated with this purchase you accept Google Drive Terms of Service.We pride ourselves on our Customer Service and Satisfaction and we want to make sure we always get a 5 star positive feedback from the buyer, so if, for any reason, you are not 100% satisfied please contact us so we can earn that 5 star rating. Popularity - 174 views, 6.0 views per day, 29 days on eBay. Very high amount of views. 1 sold, 0 available. Good amount of bids. 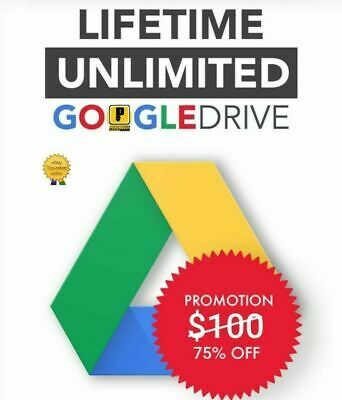 174 views, 6.0 views per day, 29 days on eBay. Very high amount of views. 1 sold, 0 available. Good amount of bids.